Edit: I tried many themes and it was an issue for all of them so this is not a Zenburn specific issue. Edit: Docker is not part of the issue as there is the same behavior when this is done using just emacs-nox. Edit: In response to the comment from @caisah. 1) M-x version in emacs-nox outputs GNU Emacs 24.5.1 (x86_64-pc-linux-gnu) of 2017-09-12 on hullmann, modified by Debian. 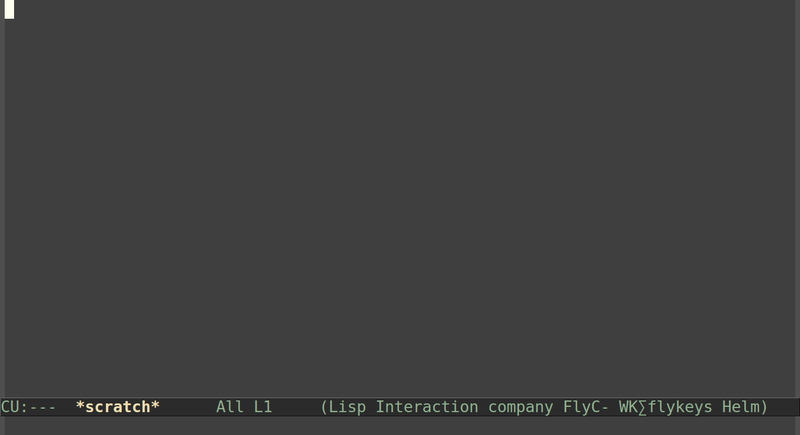 2) I am running emacs-nox in LXDE terminal emulator version 0.2.0-1+deb8u1. I also tested it with lxterm and it is the same. 3) toggling full screen on and off and switching between maximize and iconify for LXDE terminal editor or lxterm did not make the black band at the bottom of the frame go away. In a docker container in emacs-nox zenburn is not being displayed the same way as in emacs (gui version). The last column on the second last row and all of the last row are black instead of the background color of the rest of it. 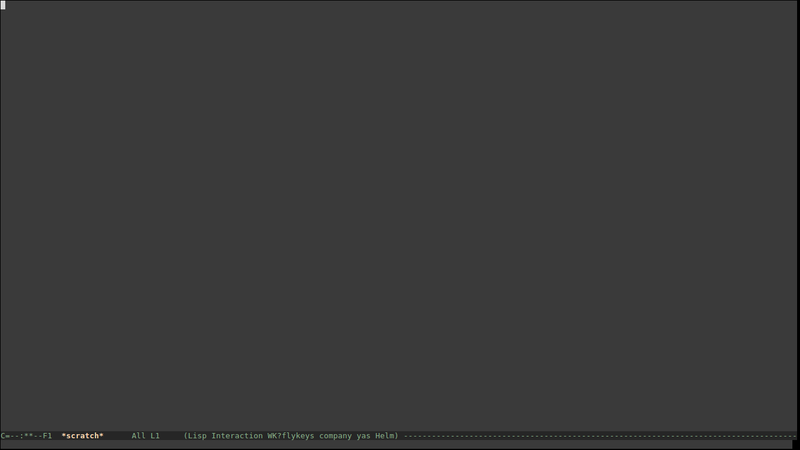 Note: This second picture is in emacs and I know it will not look exactly the same in emacs-nox. I would just like to get ride of the black section at the bottom and am showing this as counter example. Thanks to the comment @caisah provided I have been able to solve this issue. I discovered the solution by playing with guake as an alternative to LXDE terminal. It worked in right away with guake and the difference was that in the preferences for LXDE terminal I had the font size set to 20 while the default font size for guake was 10. I was able to get ride of the the issue with LXDE terminal as well when I also set the font size to 10. 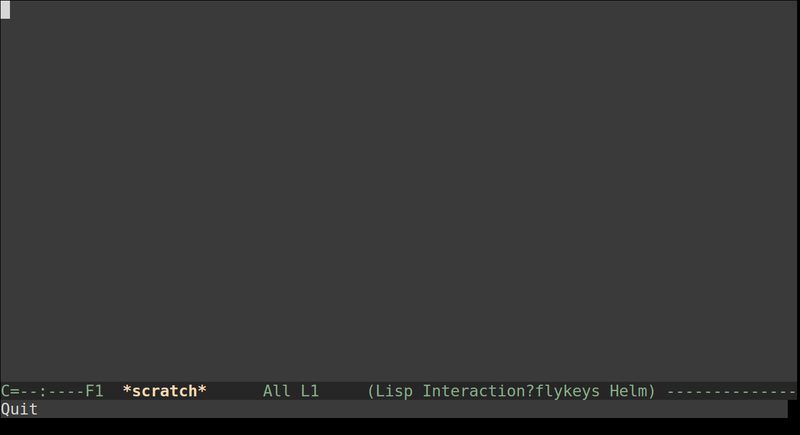 Here is what emacs-nox with the Zenburn theme running in LXDE terminal looks like when I change the font size to 10 in it's preferences. As you can see this solves the issue of the bottom of the frame being black. I can live with the last column of the last row being black. However this solution brings up another issue about font size. Not the answer you're looking for? Browse other questions tagged init-file themes docker emacs-nox or ask your own question. How to add new themes to Spacemacs permanently?